As an employee-owned insurance broker, Murray Securus administers an affinity insurance program for executive liability insurance. This program is open to insurance agents and brokers throughout the country, and is endorsed by The ESOP Association (TEA) and underwritten by Great American Insurance Group. The Program has been providing coverages to Employee Stock Ownership Plan (ESOP) companies since 1989, and now offers cyber liability insurance. Increased activity against ESOP companies by Department of Labor (DOL). Recent transactions increasing ESOP ownership. Defense costs within the policy limit. Defense costs erode the policy limit making less insurance available to pay an award or settlement. With defense costs amounting to well over $100,000 if not over $500,000 on a given claim, it is imperative careful review and consideration be given to selecting policy limits. Most policies purchased include D&O, fiduciary and EPL coverages and share policy limits. Higher limits are purchased on a “shared” basis since a claim in one coverage will erode the overall aggregate policy limit. Category I (<$50MM): 58% purchased a $1MM limit. The majority of this group, 62%, purchased a policy having separate limits. 25% of this group purchased $2MM in policy limits and an equal number purchased separate limits compared to shared. 14% of this group purchased limits between $3MM and $5MM and most are policies with separate limits. The remaining balance or 7% of the group, purchased $10MM or more in policy limits and again, most purchased separate policy limits. The average limit of liability purchased by this group of less than $50MM in corporate assets is $1.8MM and over 56% purchased separate limits. Category II (>$50MM): The majority of this group, 65%, purchased limits of liability between $3-5MM. 33% purchased either $1MM or $2MM limits. This group was evenly split on purchasing separate vs. shared limits of liability. The average limit of liability purchased is $3.4MM. Category I (<$50MM): 50% purchased $1MM policy limit with 65% purchasing separate limits. 25% purchased $2MM limit and over 52% purchased separate limits. 22% purchased limits between $3MM and $5MM, with the majority of those policies having separate limits. The average fiduciary liability limit purchased was $1.9MM. 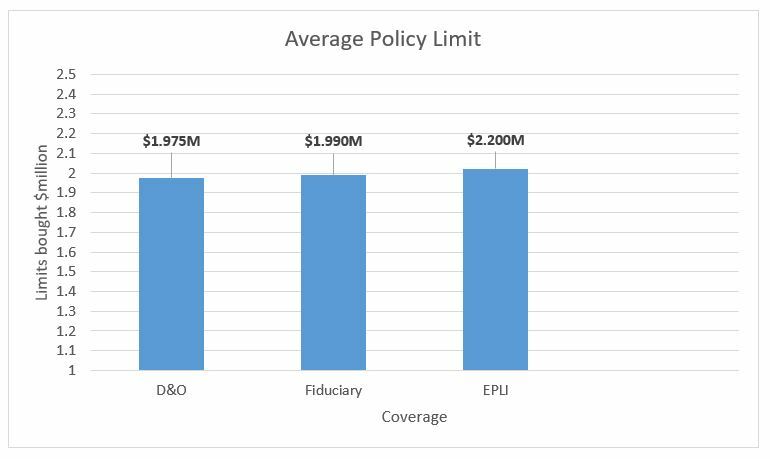 57% purchased a policy with separate limits so the fiduciary limit is not reduced because of claims from the D&O or EPL portions of the policy. Category II (>$50MM): 67% purchased limits between $3MM and $5MM, with 66% purchasing policies with separate limits. The average policy limit purchased for this group is $3.3MM. Note: the fiduciary liability policy provided by Great American Insurance Group includes sub limits for fines and penalties and are included within the policy limit. Category I (<50): The average limit was $1.5MM with 55% purchasing a policy with separate limits of liability for the three coverages. Category II (50 to 99): The average limit was closer to $2MM with the majority buying shared limits. Category III (100 to 249): Carries an average limit of $2.5MM. 44% carry a $1MM limit; 29% have a $2MM limit; and nearly 30% have a limit over $3MM. One third carry >$5MM limit and over half purchased separate limits of liability. Category IV (>250): On average carries $2.7MM limit. 58% carry either $1MM or $2MM limit. 42% purchased at least $3MM limit. 40% purchased at least $5MM limit. 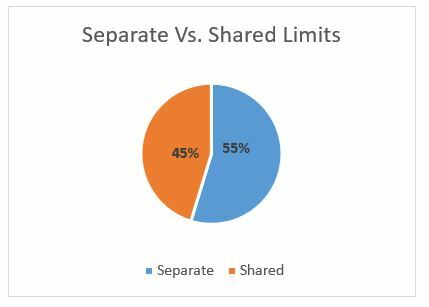 55% purchased shared versus separate limits. 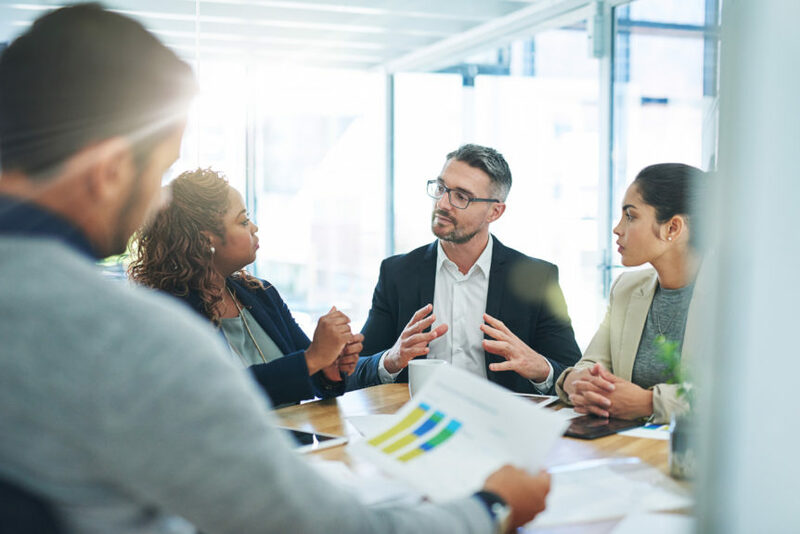 The authors of this report, Jeffrey S. Gelburd, Program Administrator, and Patrick J. Dixon, Account Executive, manage and administer the Executive Liability Insurance Program.